 We don't just sell hydraulic cylinders here at SafetyLiftinGear.com - we also stock a variety of hydraulic fittings and connectors to go with them. These high-quality hydraulic products are designed to cope with very high pressures, making them perfect for use alongside your other hydraulic products. All of these accessories can be used in conjuction with our best-selling range of ActionRam hydraulic products. Click here to browse our full range.